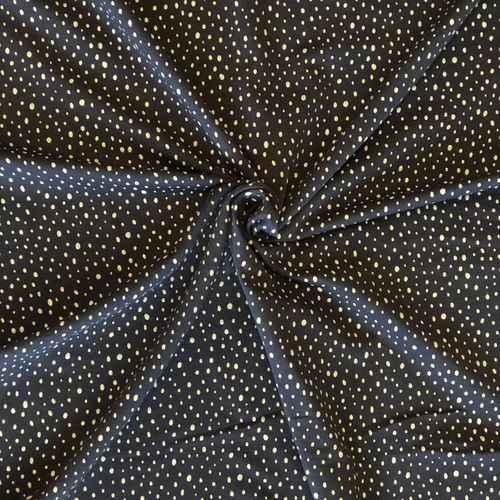 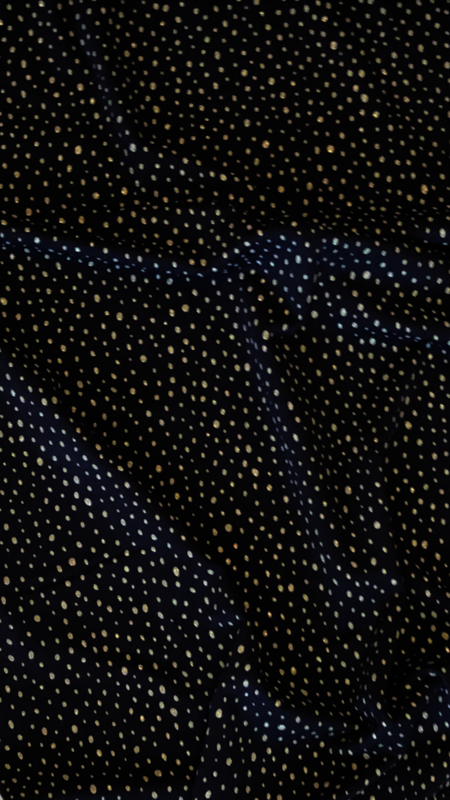 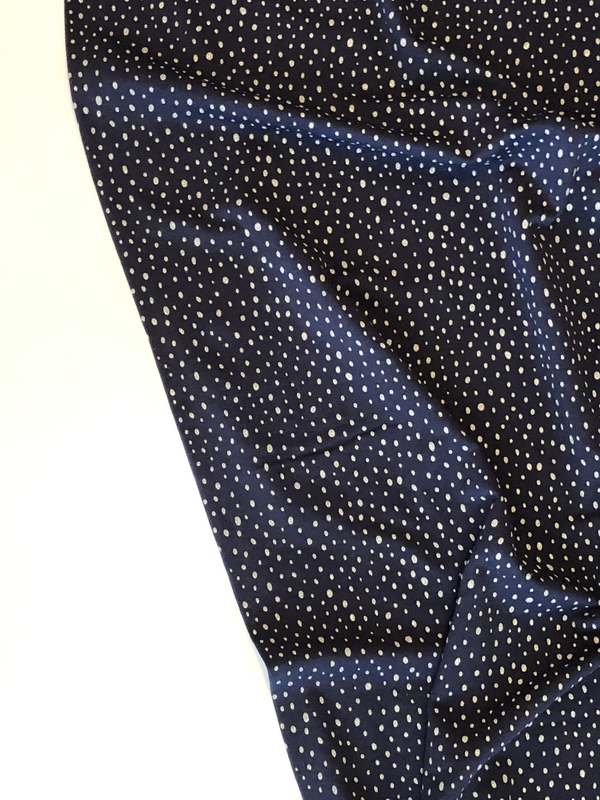 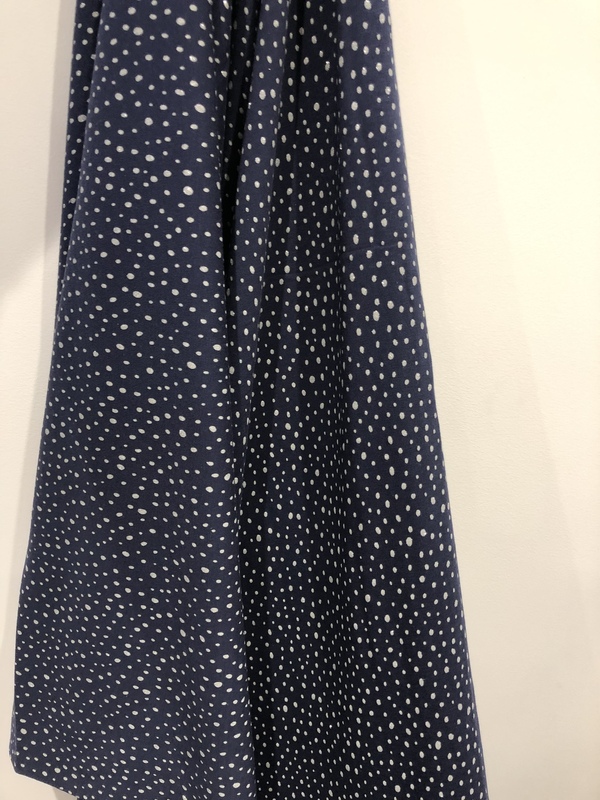 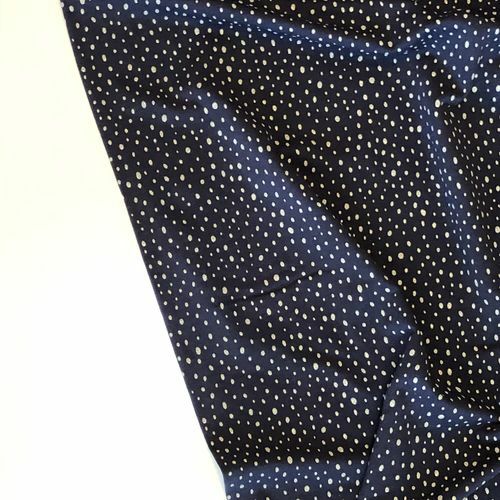 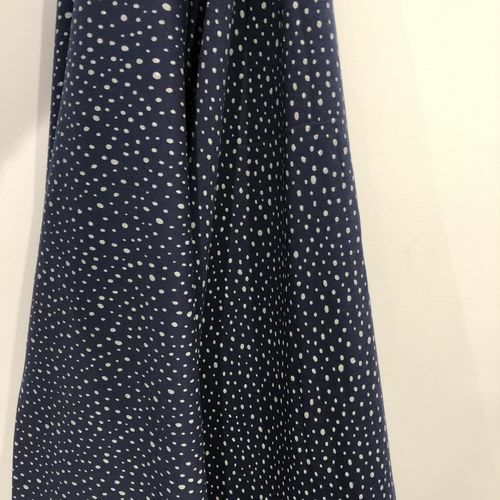 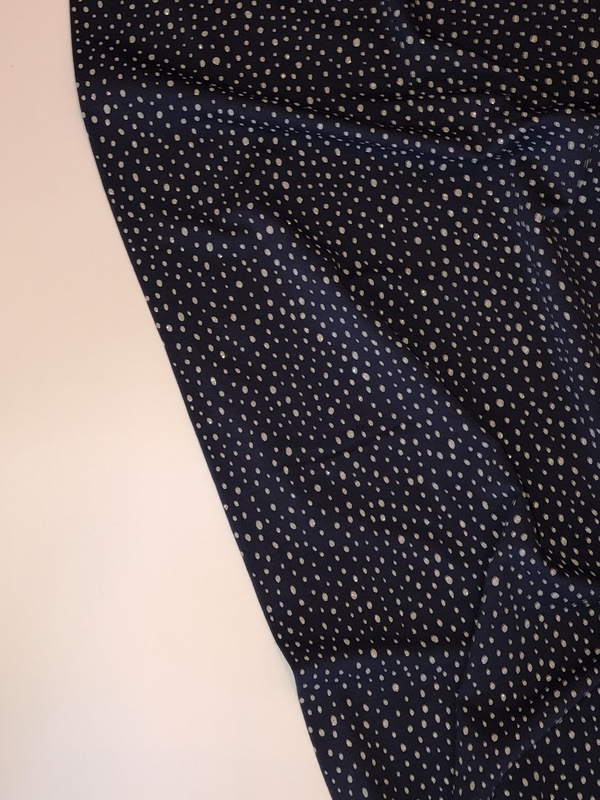 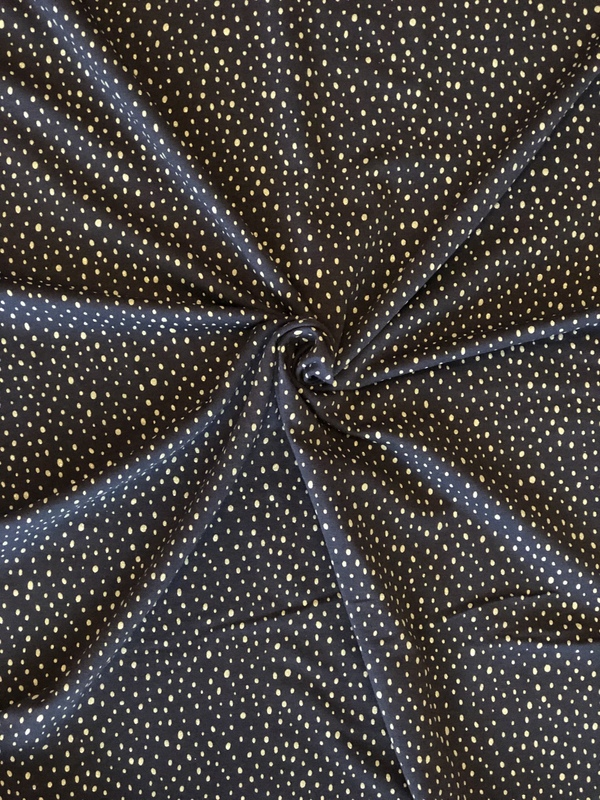 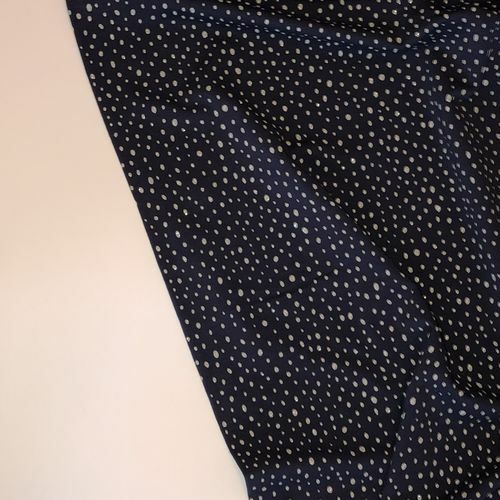 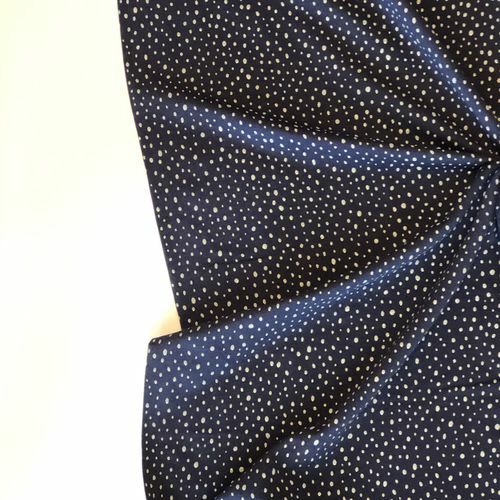 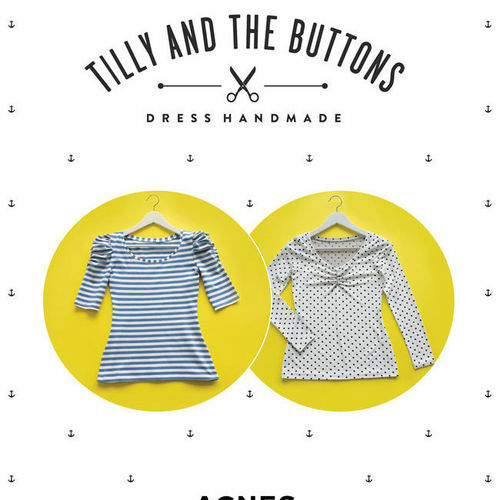 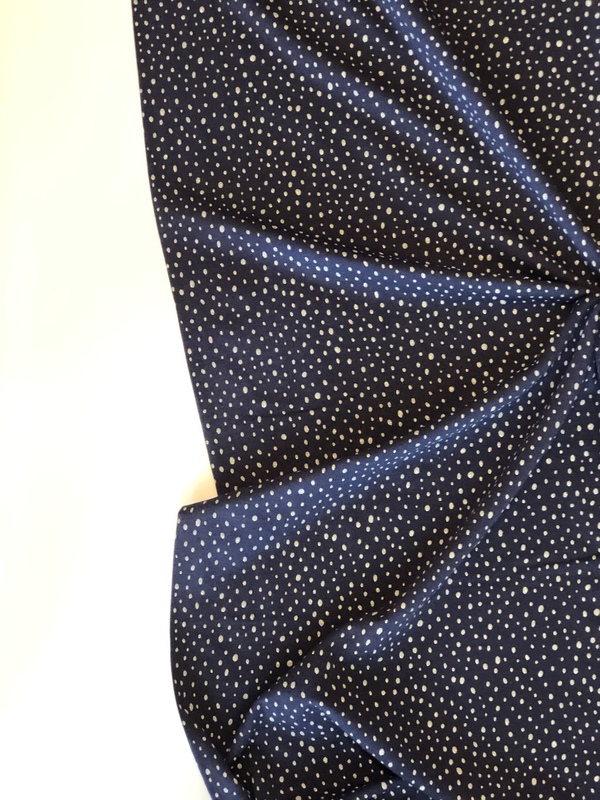 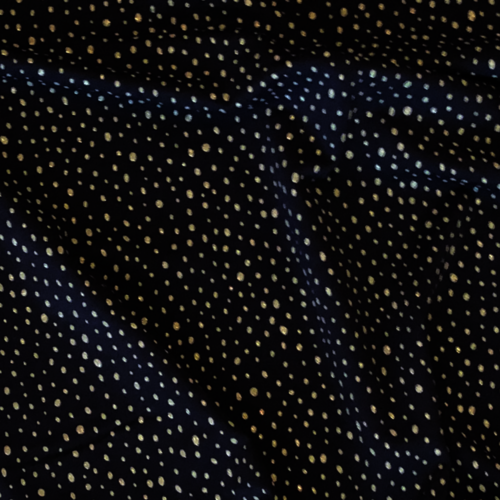 Introducing Sparkle Spot Navy Jersey! 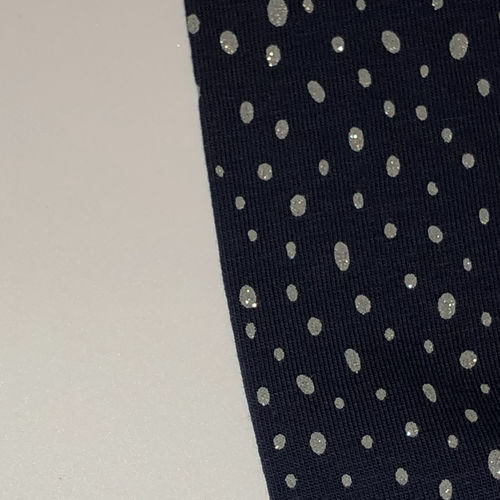 Sparkly dots on an Navy background. 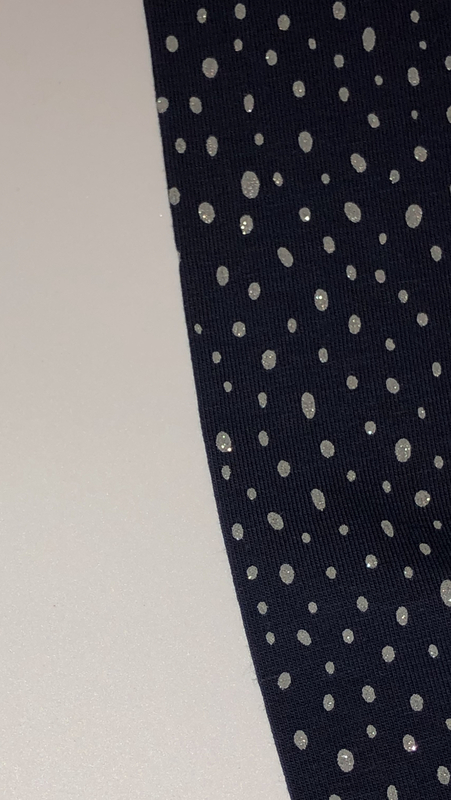 Bringing a little sparkle to your day!